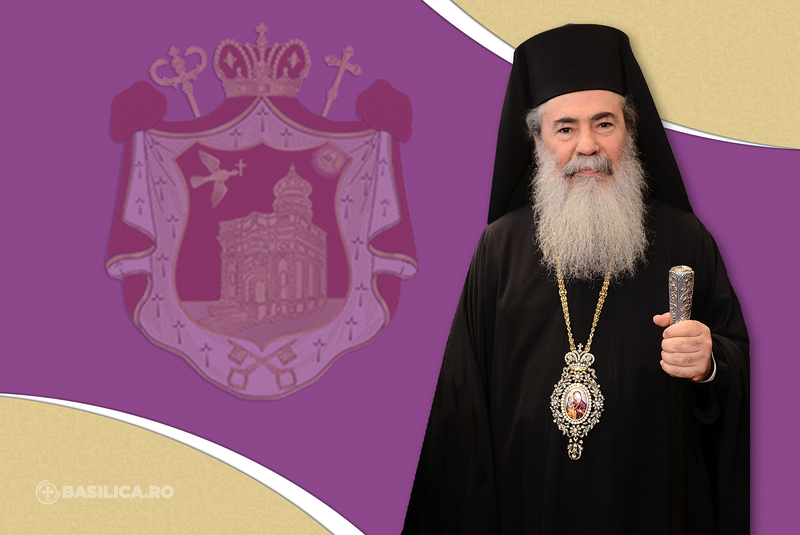 His Beatitude Theophilos III celebrates on 22 November 2018 his 13th enthronement anniversary. 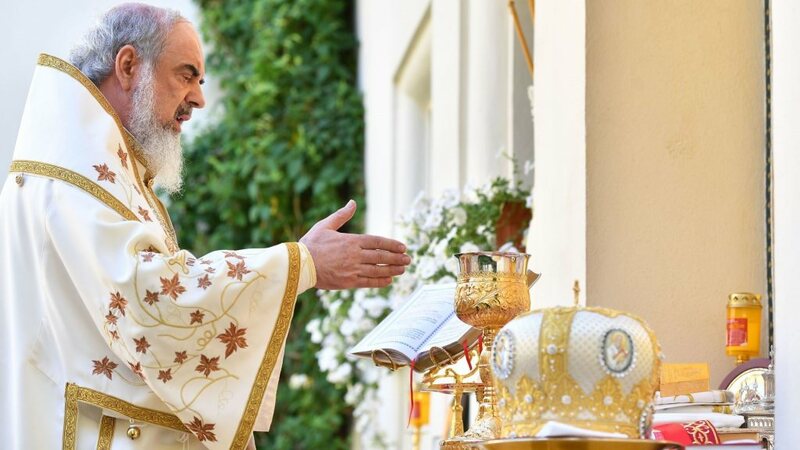 His Beatitude Theophilos III, Patriarch of the Holy City of Jerusalem and All Palestine (known in the world as Elias Giannopoulos, his parents, Panagiotes-Triseugenia) was born in Gargalianes of the County of Triphylia-Messinia, in 1952. He arrived in Jerusalem in July 1964 and enrolled at the School of the Patriarchate, graduating in 1970. On 28 June 1970 he was tonsured a monk, receiving the name Theophilos, by Benedictos, Patriarch of Jerusalem, in the Great Hall of the Patriarchate. 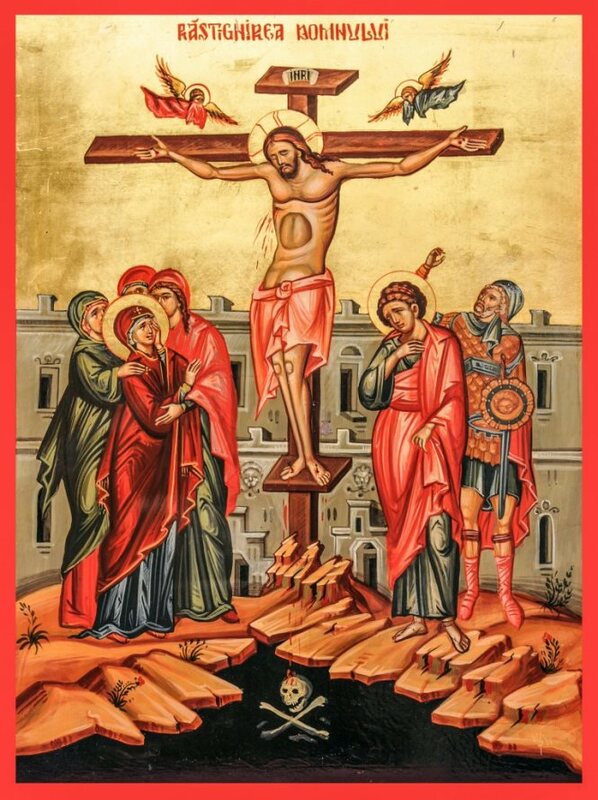 On 1 July 1970, according to the Synod’s decision, he was ordained Deacon in the Holy Golgotha by His Eminence Archbishop Vasilios of Jordan, and served in the Holy Church of the Resurrection. Later, he served as the Patriarch’s Deacon. On 1 July 1975, he was ordained Priest at the Holy Golgotha by His Eminence Diodoros, Archbishop of Hierapolis. According to the Synod’s decision (27-02-1975) he was sent to Athens, to pursue higher education at the Theological Faculty. On 21 February 1978 he was bestowed the office of Archimandrite. Having completed his studies, he returned to Jerusalem and was appointed Chief Secretary of the Secretariat of the Patriarchate, as well as Teacher at the Patriarchal School, and Supervisor at the holy monastery of St. Charalambos (12-10-1979). On 02-05-1981 he was elected member of the overseeing committee of the magazine “New Sion”. On 22-12-1981 he was sent to England to pursue post-graduate education at Durham University. Having successfully completed his studies, he returned to Jerusalem and was appointed Secretary of the Holy and Sacred Synod (12-08-1986), responsible for the Press and Information Office of the Patriarchate, as well as member of the School Board. On 31-10-1986 he was the representative of the Patriarchate to the Central Committee of the World Council of Churches and took part in the 7th General Assembly of W.C.C. in Canberra, Australia. From 1991 to 1996 he served as Abbot at Kana. In 1997 he was appointed member of the Judicial Committee and in the same year he was sent to Qatar. On 27-09-2000 he was elected to the Holy and Sacred Synod. In September 2001 he was appointed Patriarchal Commissioner in Moscow. In July 2003 he was reappointed person in charge in Qatar. On 08-06-2004 he was appointed to serve as member of the Ecclesiastical Court and in September of the same year as Elder Sacristan of the Holy Church of the Resurrection. On 14-02-2005 he was elected and ordained Archbishop of Tabor. On 9/22-08-2005 he was unanimously elected Patriarch of the ancient Patriarchate of Jerusalem, by the Holy and Sacred Synod. His enthronement took place on 9th /22nd November 2005 at the Holy Church of the Resurrection, in the presence of representatives from all Orthodox Churches, as well as from the Jordanian Government and the Palestinian Authority, and by His Excellency Karolos Papoulias, the President of the Republic of Greece, and the Representative of the Emir of Qatar. 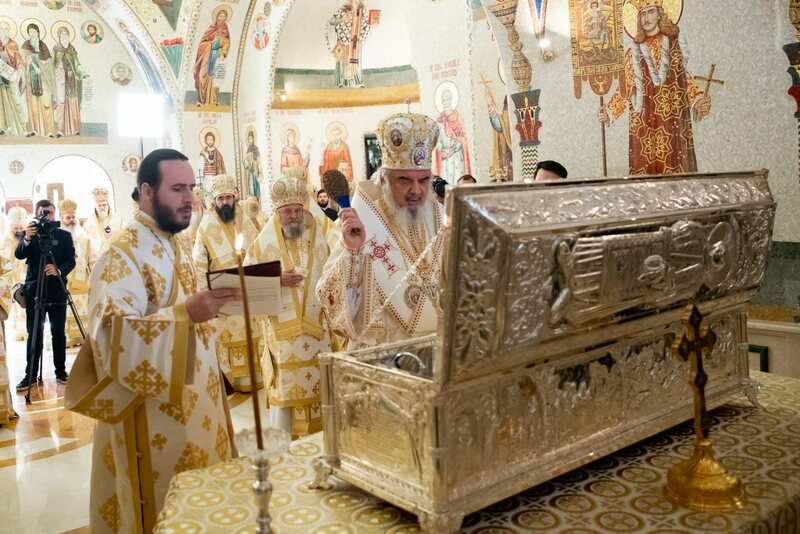 After His enthronement, His Beatitude Theophilos III has been actively involved in the restoration of the smooth operation of the Patriarchate and the improvement in the spiritual life of its Flock, as well as in the proprietary stability of the Holy Shrines. What is more, He made sure to enhance the participation of the Church of Jerusalem in inter-Orthodox and inter-faith proceedings in order to guard both the ecclesiastical order and the Holy Canons of the Church, and to strengthen the international rights and the role of the Church of Jerusalem. Therefore, he took part in the divided Synod on the issue of succession in the throne of the Cypriot Church, at Sambezi, in Geneva, in 2006. In the same month he travelled to the Ecumenical Patriarchate of Constantinople on a Peace Mission. 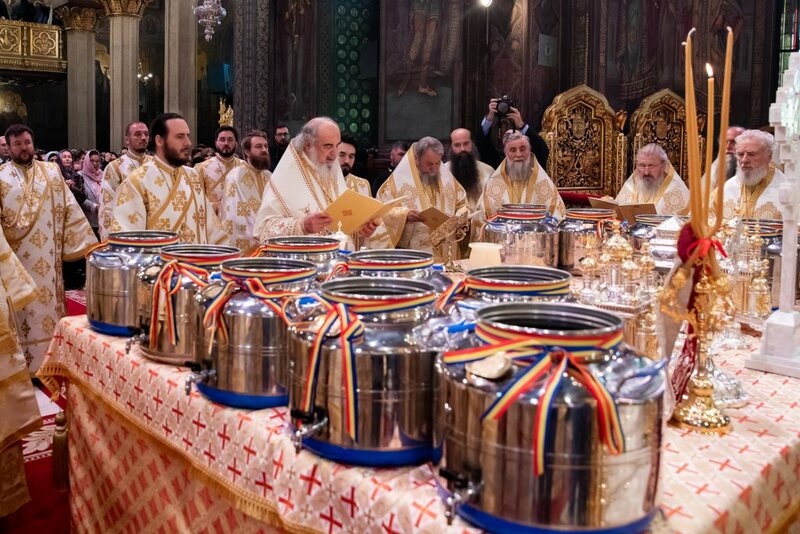 He reconfirmed by His presence the participation of the Jerusalem Patriarchate in the “World Council of Churches” and the “Council of Churches in the Middle East”. In October 2007, at the invitation by the Government of the U.S.A., he took part in the Washington D.C. “Council of Religious Institutions of the Holy Land” in order to advance the political reconciliation process in the Holy Land. Among His many other endeavours, he commissioned the carrying out of approved historical studies and translations on the history of the Church of Jerusalem. He took part as a Lecturer in scientific seminars and conferences in Jerusalem and Greece. In September 2008, at the invitation of the European Parliament, His Beatitude Theophilos III travelled to Brussels, to present the perspectives and the problems of the Church of the Holy Land to officials of the European Community and the European Council. 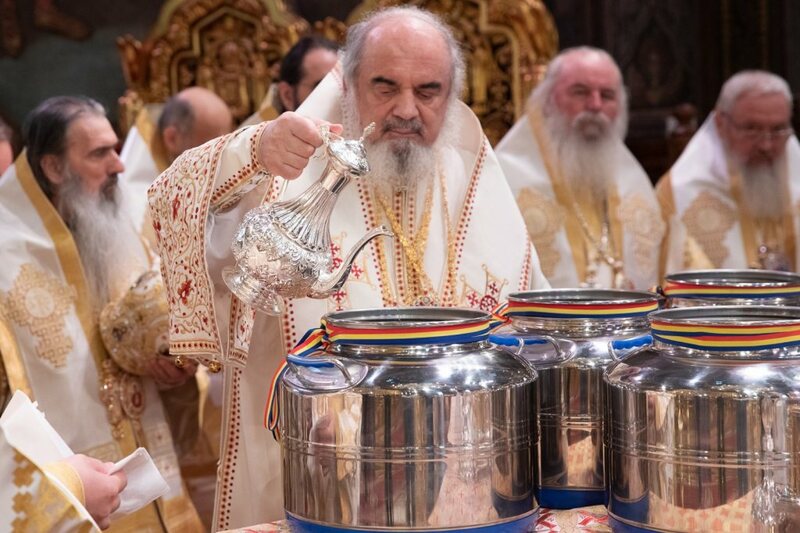 In October he participated in the Synod of the Primates of all Orthodox Churches at the Ecumenical Patriarchate of Constantinople. In 2009 he participated in the “The C-1 World Dialogue” Conference held in London, where he was appointed Vice-President. His Beatitude, the Patriarch of the Holy City of Jerusalem and all Palestine, Syria, Arabia, and beyond the Jordan River, Kana of Galilee and Holy Sion, Theophilos III.